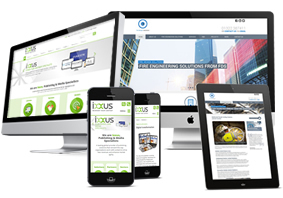 With an ever increasing trend for website visitors to use mobiles and tablets the need for responsive websites, (a website that repsonds and adapts to be viewed on the smaller mobile and tablet screens), is becoming a must have. This need is acute for organisations such as charities; their reach and audiences are increasingly more likely to search for them via mobiles devices, often as a result of the immediate nature of the services and support they provide. This was very much the case for Inspire Community Trust. 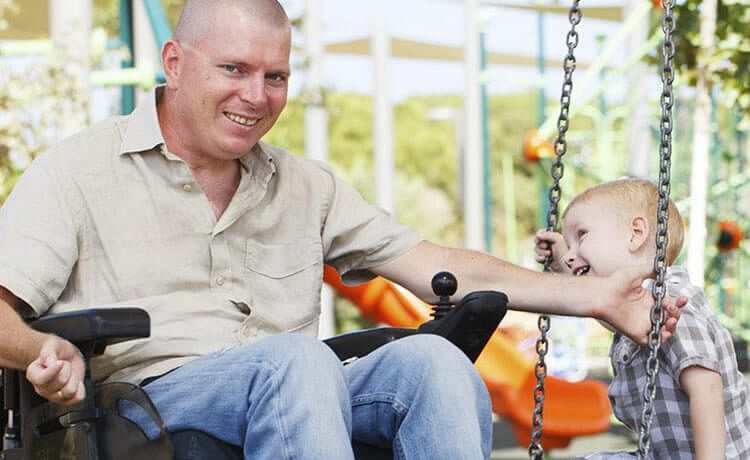 Inspire Community Trust are a growing disability charity based in Bexley. They were founded in 2005 with the aim to improve and develop facilities for less able people and carers in need of support. With a brilliant hub in the Slade Green area they are able to provide a wide range of services to people with visual impairments, disabilities and sensory impairments. 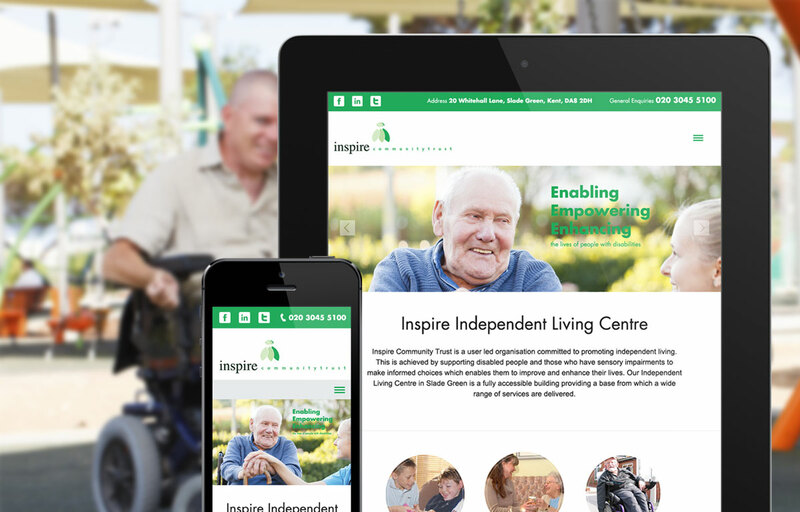 The aim of the project was to give the Inspire Community Trust website a complete makeover, so that it would fit in with their new branding and raise the standards of the website to make it truly accessible to all those using their services. ExtraDigital did this by re-designing their website to give it a more modern look, with a sleek design focused on the ease of use and accessibility for all. At the heart of all of this was the much needed action to make the website responsive so that the visitor experience for all was the same across all devices. This helped future proof their website, (use of mobile devices will certainly not waning anytime soon), and ensure that all of their visitors could use the website with ease. The website was successfully designed, built and developed by our in-house team of project managers, designers and developers to meet and succeed our client’s expectations. 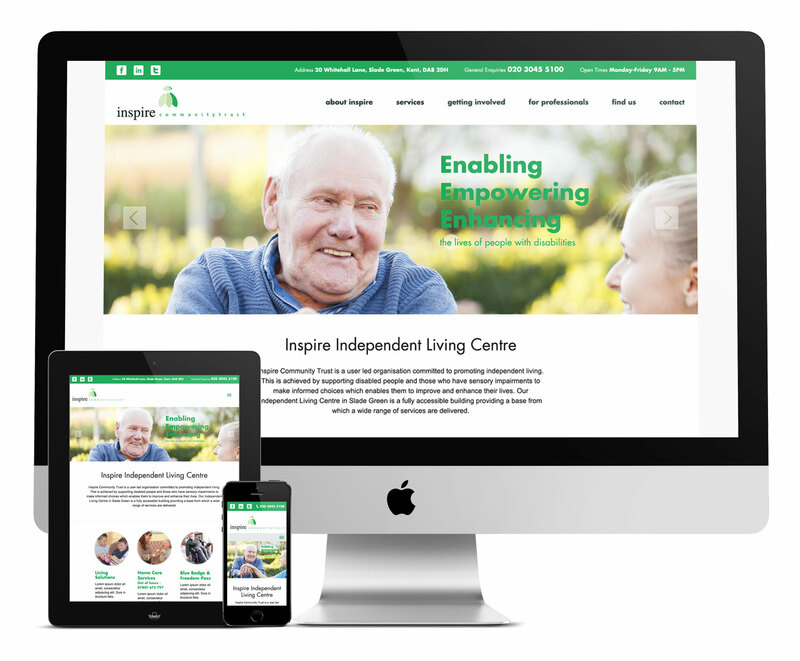 An all round better responsive website that definitely has the ability assist with the aims of Inspire Community Trust. Overall, this new responsive site has seen a fall in the bounce rate of organic traffic coming to the site of 40%. Whilst the amount of time that an average user spends on the site has shot up by 104% - showing just how much more useful and functional this new site is to its users. How Can I Get These Same Results for My Website? If you are a charity or an organisation that wants to see these types of improvements and more then contact our team today on 01227 68 68 98. We have a wealth of knowledge and experience that is sure to give you a better designed, better built and easier to market website. Check out some of our other successes on our website today or our Portfolio to view more of our brilliant designs.